... conspired with the Russian government and its military spy agency to hurt Democratic presidential nominee Hillary Clinton and help Trump by hacking the computer networks of the Democratic Party and disseminating stolen material found there. The lawsuit asserts that the Russian hacking campaign - combined with Trump associates’ contacts with Russia and the campaign’s public cheerleading of the hacks - amounted to an illegal conspiracy to interfere in the election that caused serious damage to the Democratic Party. We look forward to Trump's tweeted response to this farce; we also look forward to the Democrats collecting millions of dollars in damages from Putin. The Washington Post notes that the lawsuit echoes a similar legal tactic that the Democratic Party used during the Watergate scandal. In 1972, the DNC filed suit against then President Richard Nixon’s reelection committee seeking $1 million in damages for the break-in at Democratic headquarters in the Watergate building. The suit was denounced at the time by Nixon’s attorney general, John Mitchell, who called it a case of “sheer demagoguery” by the DNC. 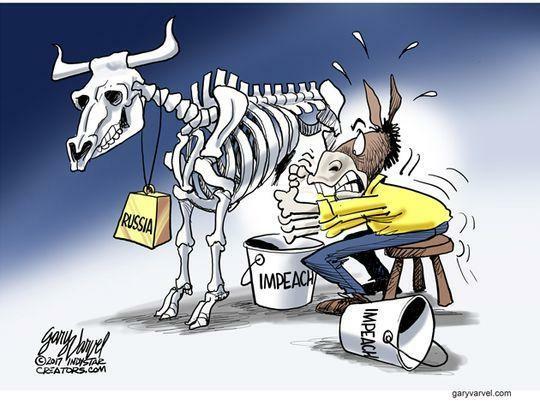 But the civil action brought by former DNC chair Lawrence F. O’Brien was ultimately successful, yielding a $750,000 settlement from the Nixon campaign that was reached on the day in 1974 that Nixon left office. The suit filed today seeks millions of dollars in compensation to offset damage it claims the party suffered from the hacks. The DNC argues that the cyberattack undermined its ability to communicate with voters, collect donations and operate effectively as its employees faced personal harassment and, in some cases, death threats. 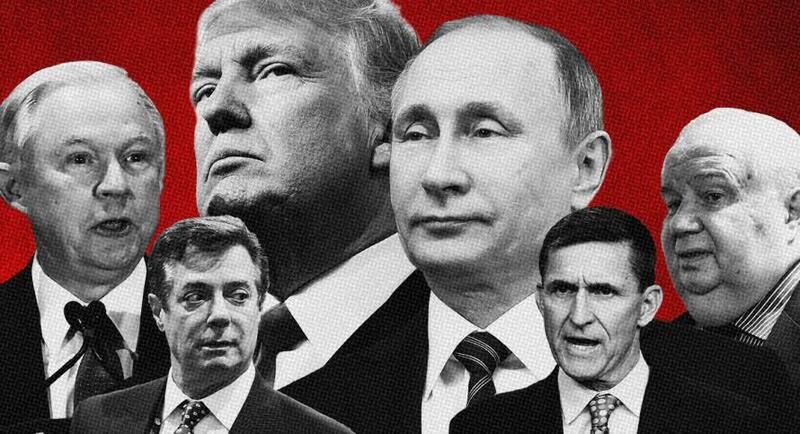 As a reminder, Senate investigators and prosecutors for special counsel Robert S. Mueller III are still investigating whether Trump associates coordinated with the Russian efforts. 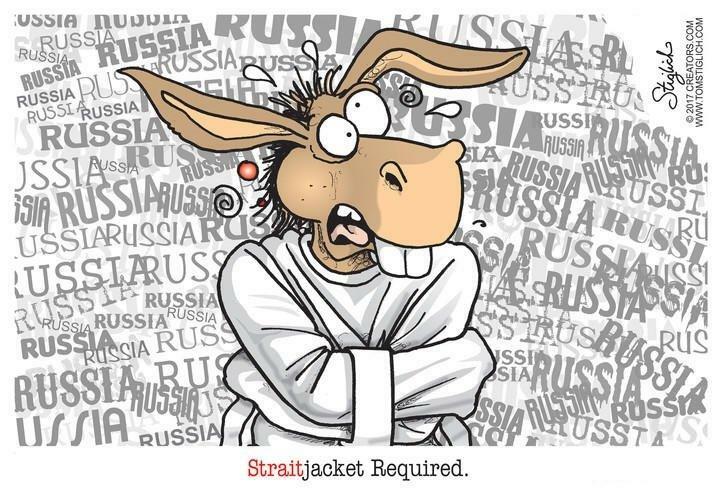 Last month, House Intelligence Committee Republicans said they found no evidence that President Trump and his affiliates colluded with Russian officials to sway the election or that the Kremlin sought to help him — a conclusion rejected by the panel’s Democrats. On Thursday, Bloomberg reported that Deputy AG Rod Rosenstein told Trump that he wasn't the target of the Mueller probe. 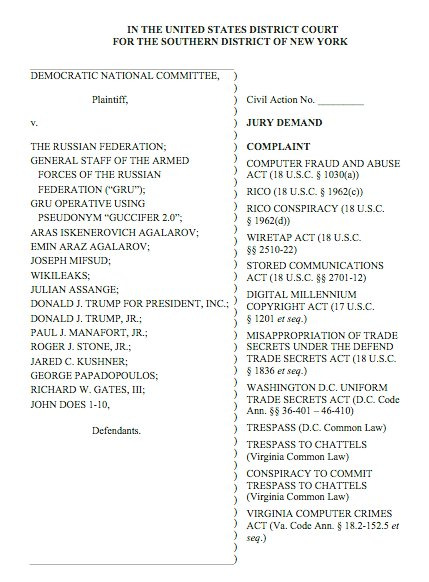 Freedom Press director noted that the theories promoted "in the DNC lawsuit against WikiLeaks are crazy" and "If it actually was accepted by a judge/jury, countless journalists would be liable for all sorts of campaign related reporting in the future." I know Assange is unpopular, but I hope everyone can see some of these theories in the DNC lawsuit against WikiLeaks are crazy. Last but not least, one of the defendants, Wikileaks itself, commented, saying that the "DNC already has a moribund publicity lawsuit which the press has became bored of--hence the need to refile it as a "new" suit before mid-terms. As an accurate publisher of newsworthy information @wikileaks is constitutionally protected from such suits."